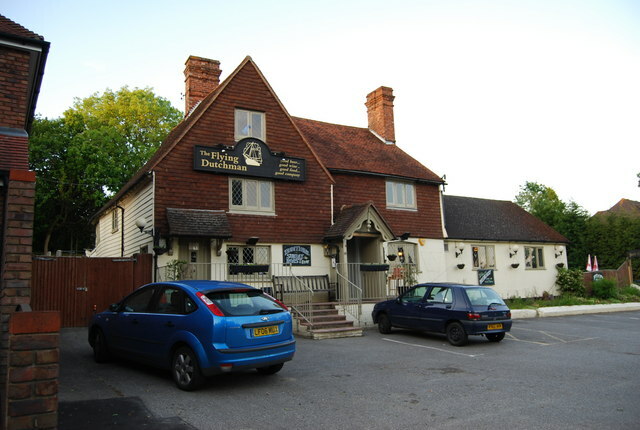 Our venue is about two miles from the centre of Tonbridge, and about a mile and a half from Hildenborough Railway Station, which is on the main line to London. 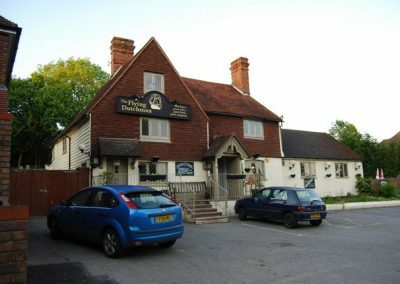 The venue is on the B245, the main road through the village, approximately 24 miles south-east of London. There are no buses serving the venue during the evening. There is a car park immediately adjacent to the venue.